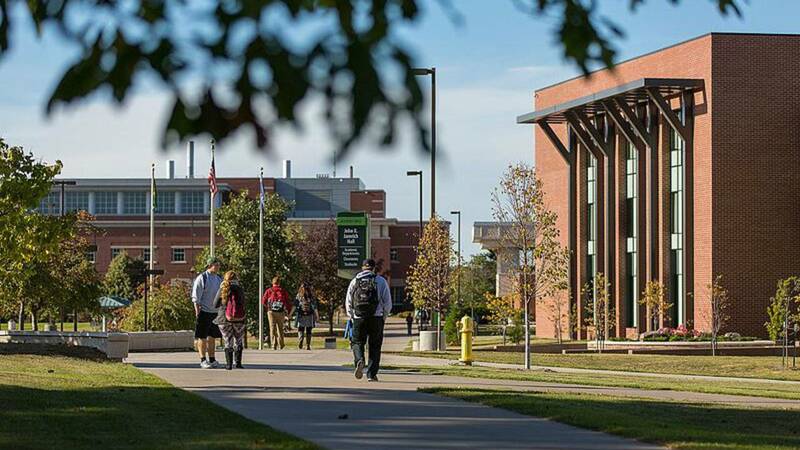 MARQUETTE, Mich. - A lawsuit filed Friday against Northern Michigan University alleges that the school violated federal equal pay and gender discrimination laws. Bloomfield Hills-based law firm Sterling Attorneys at Law, P.C., is representing four female professors, Claudia Hart, Carol Steinhaus, Karin Stulz and Margaret Vroman. The instructors from the College of Business claim they have suffered years of gender discrimination. The lawsuit alleges that the College of Business significantly underpays its female faculty compared to their male counterparts and denies them equal opportunities for tenure and other benefits. The U.S. Department of Justice Civil Rights Division is currently reviewing the findings of the EEOC and may bring charges.